The day a Minnesota girl has been waiting for has finally arrived. 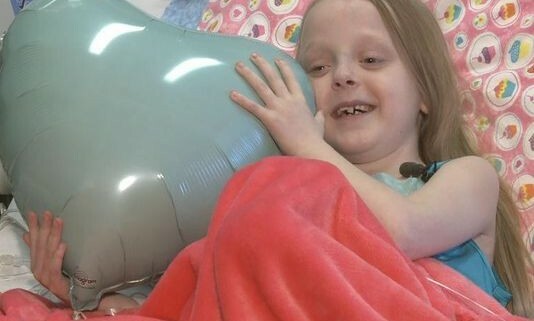 On Sunday morning, 7-year-old Ireland Larson started a 12-hour surgery to receive her new heart. The St. Louis Park native suffers from a heart condition called Hypoplastic Right Heart Syndrome and has undergone multiple major surgeries and months in hospitals. But on Sunday, her new life began. KARE 11 first introduced the community to Ireland Larson back in May. The child’s joy and humor is infectious, but you could also sense her struggles: her tiny arms remained wrapped in wires at her room at the Ann and Robert H. Lurie Children’s Hospital of Chicago. Still — Ireland’s spirit captured many hearts, including that of Karl Demer. The music producer and owner of Atomic K Records and Productions produced Zach Sobiech’s “Clouds.” When he read Ireland’s story, he couldn’t help but pen a song for the girl he’d never met. “Sometimes God will kind of nudge you in one direction or the other and sometimes, like with Zach, and in this instance, he kind of picks you up by the ear, and drags you across the room,” Karl said. You can download that song, “Send Me An Angel: Ireland’s Song,” with the proceeds going directly to Ireland’s family to help pay for her care. 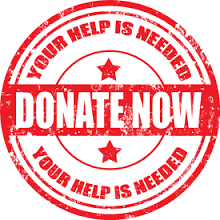 You can also send donations to Wells Fargo Bank at 4400 Highway 61 North, White Bear Lake, MN 55110 in care of “The Ireland Larson Benefit” account. Follow Ireland’s journey on her GiveForward page.